Long recognised as a definitive text by the Mountain Leader Training Boards of the United Kingdon, Mountaincraft and Leadership is an invaluable reference tool for everyone, whether novice walker or experienced mountain leader, who wishes to venture into and enjoy the British hills in safety.A vast array of techniques, essential information and useful advice is contained in chapters ranging from Navigation, Campcraft and Expeditions, River Crossing, Mountain Weather and party Leadership to Snow and Avalanches. The text is illustrated troughout with step-by-step diagrams, charts and tables.This 3rd edition is enhanced by chapters on First-Aid and Nutrition - complete with a menu planner for expeditions. 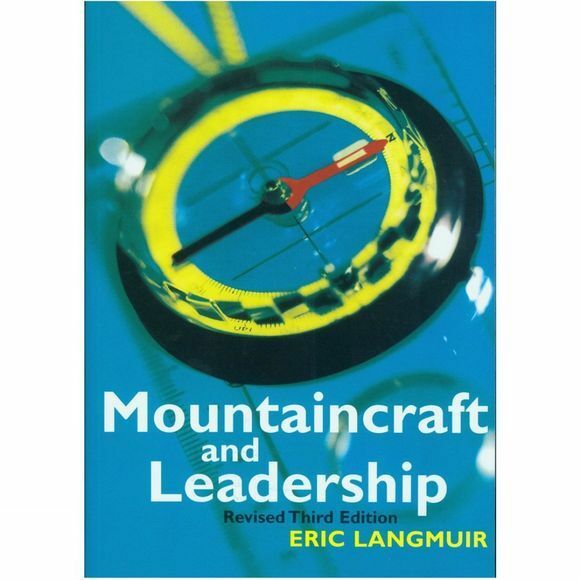 This revision to the third edition includes updated appendices and a completely new chapter on access legislation in Great Britain.Mountaincraft and Leadership is the ideal complement to the skills required for summer and winter mountaineering.